Child’s health is the most important for each and every parent in the world. You being careful about the foods they consume, make sure they get proper care and childhood, and you try to limit their exposure to environmental toxins. But you could be bathing them in toxins every night. Johnson and Johnson, the world’s largest producer of baby hygiene products, uses a whole host of products that don’t belong anywhere near a baby’s skin. Find out what Johnson and Johnson products could be doing to your baby’s skin and immune system. Unfortunately, the products sold by Johnson and Johnson test your child’s immune system in the worst possible way. They trigger overzealous immune responses, irritate your child’s skin, and leave the immune system weak and vulnerable to other pathogens and diseases. Quaternium-15 is one of the main carcinogens found in Johnson & Johnson baby shampoo. This chemical releases formaldehyde, a known carcinogen that can build up on your baby’s skin over time. 1,4-dioxane is the other main toxin found in Johnson & Johnson products. The Environmental Protection Agency notes that 1,4-dioxane is linked to headaches, vertigo, drowsiness, skin irritation, and liver damage. Though Johnson & Johnson now claims that they are in the process of removing toxic ingredients from their American products, no one knows how long this process may take. Furthermore, do you want to continue financially supporting a company that has shown a callous disregard for your family’s health? Other companies have toxin-free Johnson & Johnson products, including Japan, Sweden, Finland, South Africa, Norway, and Denmark. There’s no reason that the United States should be waiting years for the same. 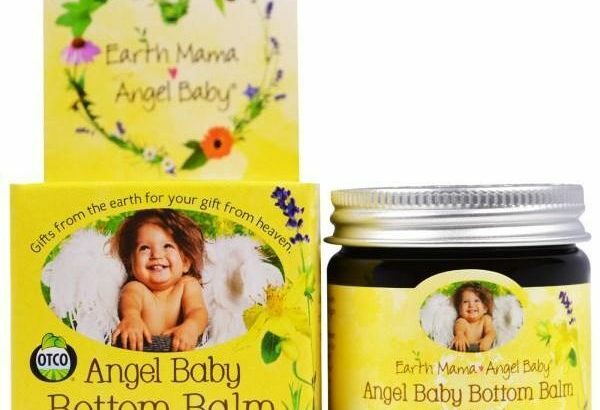 Earth Mama Angel Baby is another popular company that is based in the United States. They focus solely on products for babies, so you may be able to replace all of your Johnson & Johnson products in one fell swoop. Other companies with natural baby products include BabyGanics, Aveeno, California Baby, and Little Twig. Get samples and see what’s best for your baby. When you know better, you do better. This is true in all aspects of parenting. Now that you know what Johnson & Johnson is doing to your baby’s body, you can make a better choice and protect your little one.